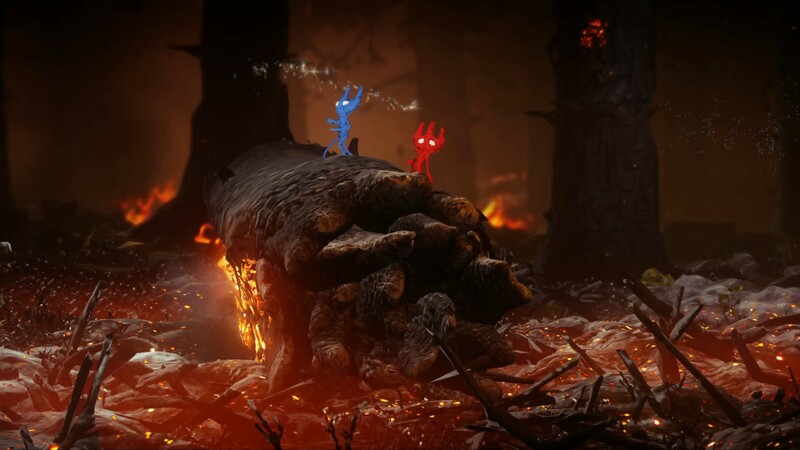 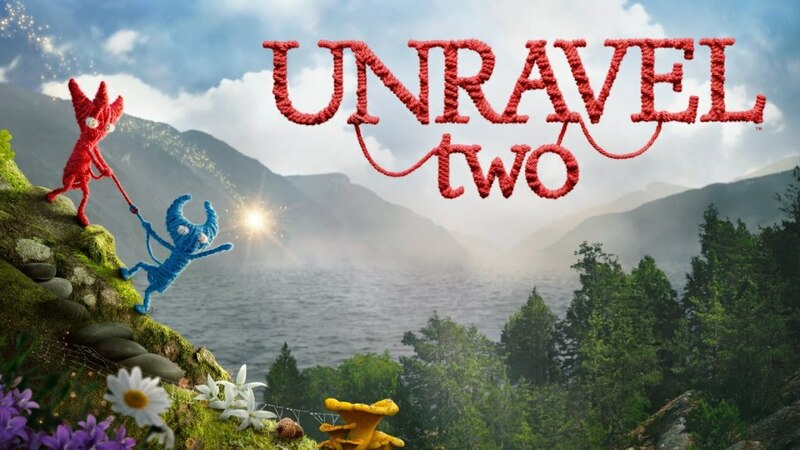 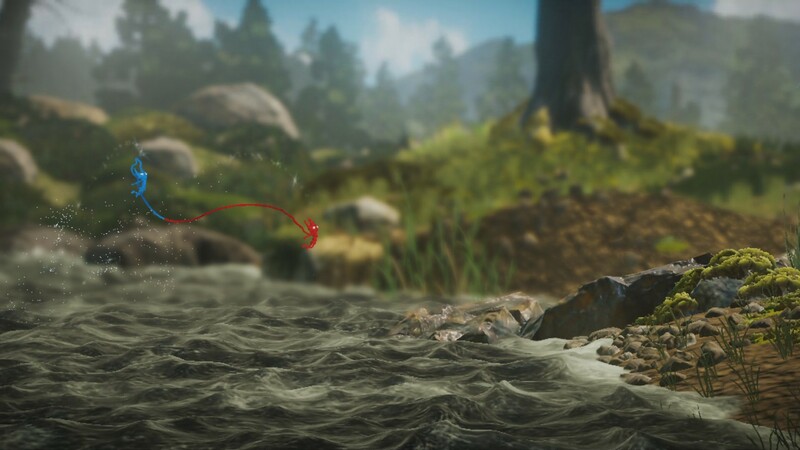 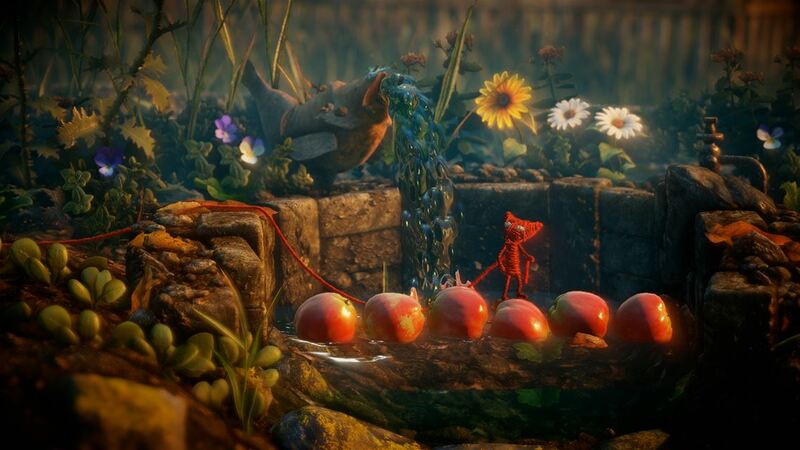 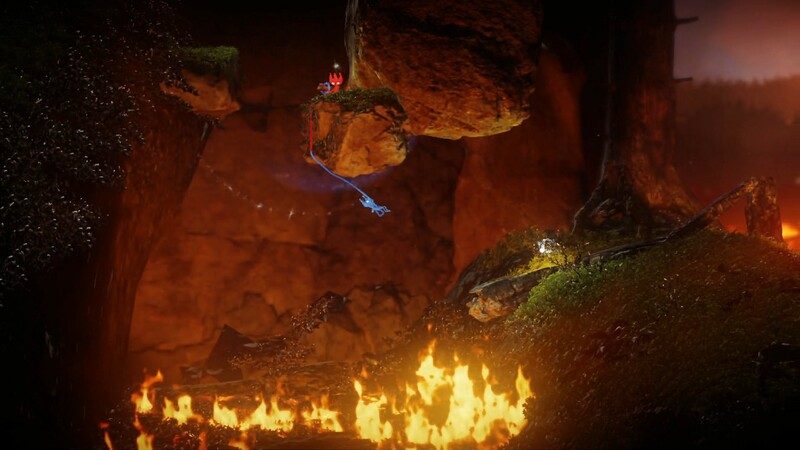 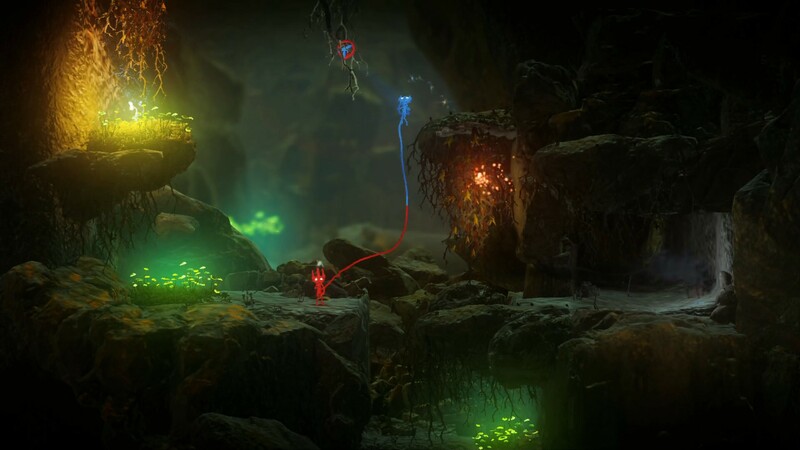 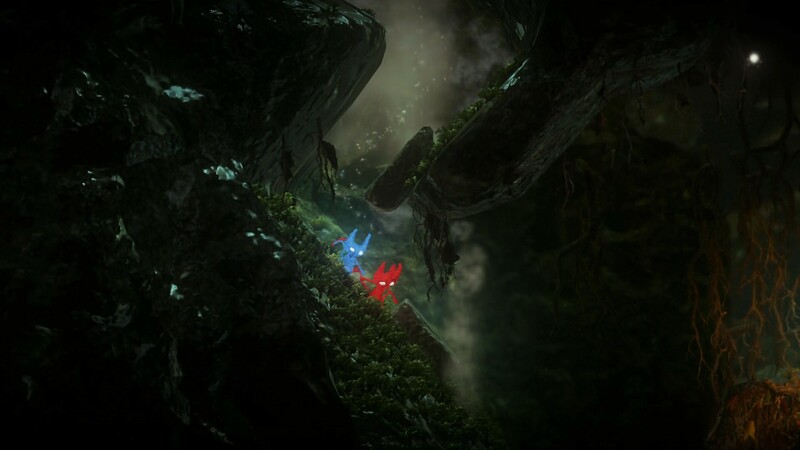 GamingBolt recently spoke with Coldwood Interactive’s Martin Sahlin, the director who worked on Unravel. 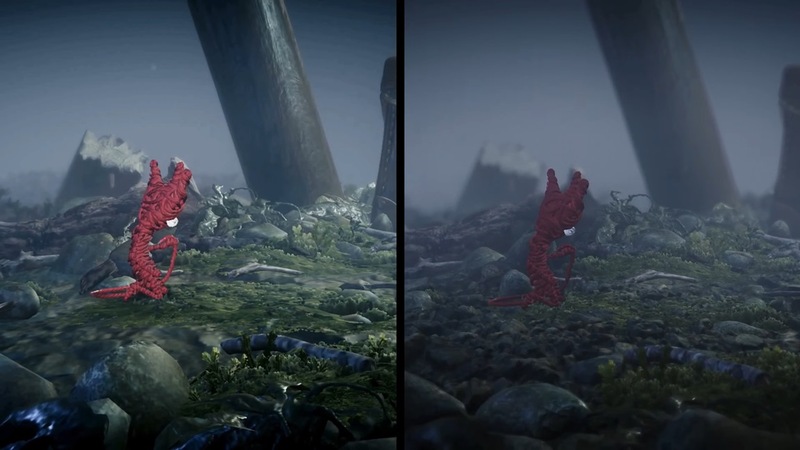 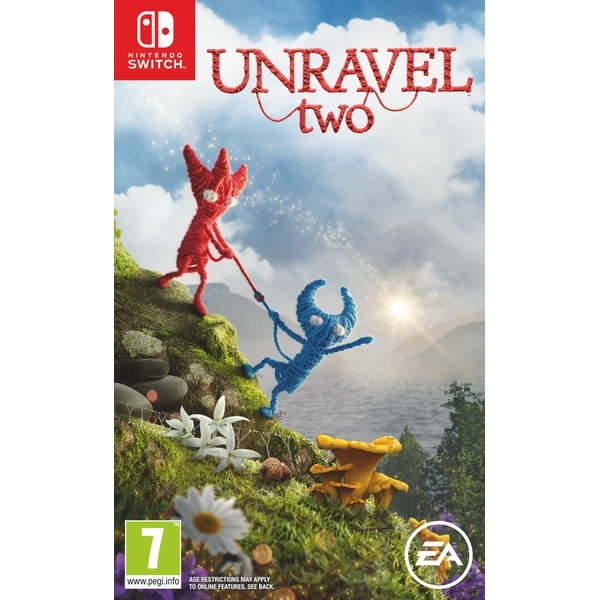 EA was actually the publisher behind Unravel. 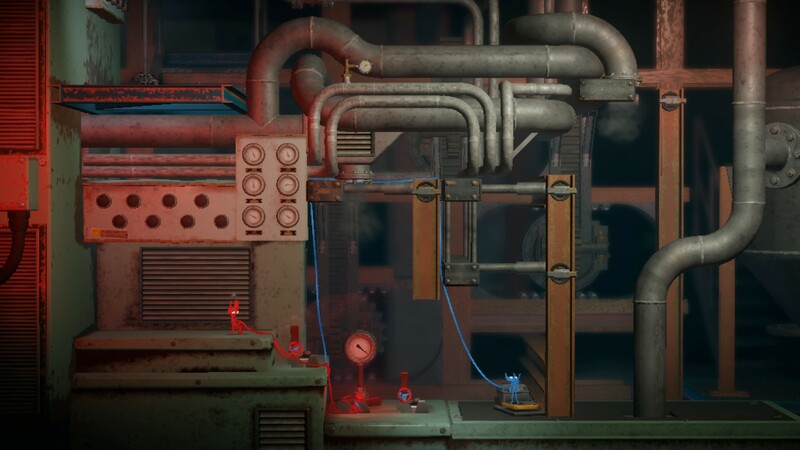 I imagine that if anything were to happen, they’d need to be involved as well.